I make things for the internet. 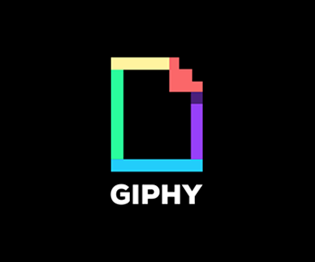 Giphy is an animated GIF search engine and one of my favorite places on the internet. I redesigned their web and mobile product in 2014. 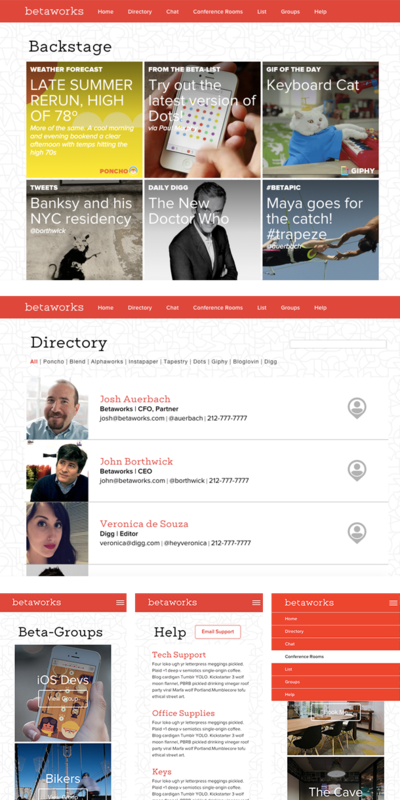 Betaworks is full of smart people doing awesome things. I created Backstage with the goal of better connecting individuals and teams across companies. This internal site includes a directory, conference room booking, social groups, and news tiles to keep everyone up to speed. I did product, design, and development for this product. I built the backend in Django. While at Betaworks, I launched Swirl in 2011. 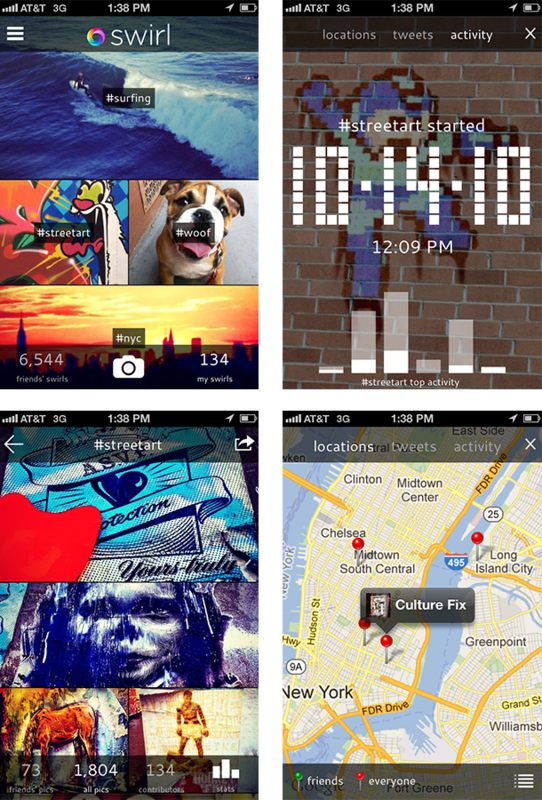 Swirl automatically created group photo sets from hashtags you and your friends used on Twitter and Instagram. It was an easy way to collect photos, locations, and stats from that #wedding, #birthday, or #vacation you were all at together. Every winter I see lost mittens all over the streets of New York City. No one likes losing a mitten. I made this site so mittens everywhere could be re-united. 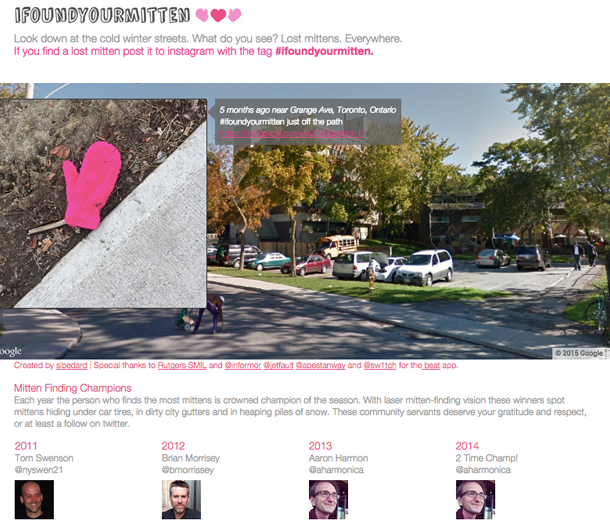 Each season, the person who finds the most mittens is crowned the IFYM champion. 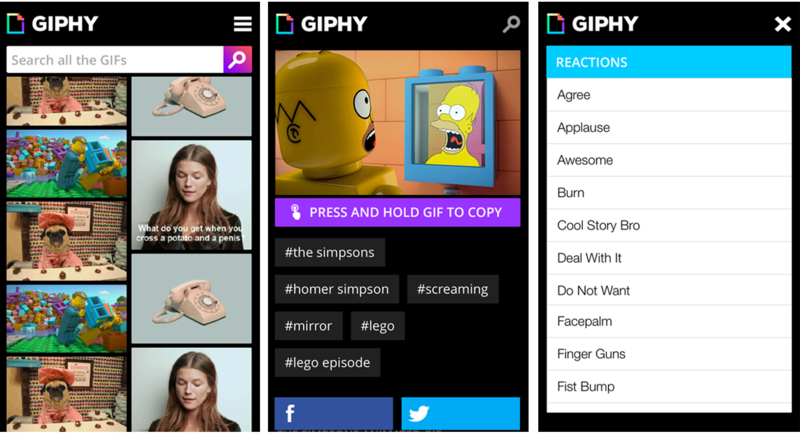 TipTop was created to help you find the "Best X in Y." Best Burger in Williamsburg, Best Cookie in Soho, Best Dumpling in Chinatown...you get the idea. This product was a collaboration between Betaworks and Fictive Kin. I was the General Manager and Designer for this product. 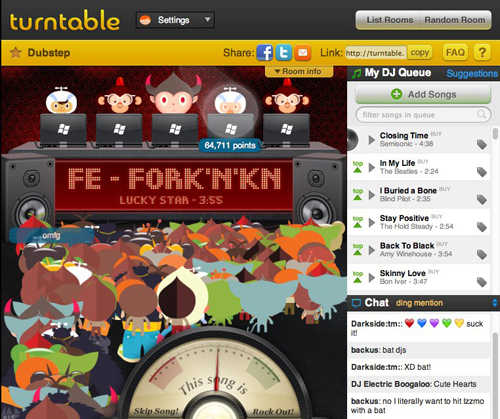 One part chat room, two parts DJ dance party, Turntable.fm was created by Billy Chasen and loved by the internet when it launched. I worked on product strategy and UI design for Turntable. If you've ever wondered who is winning more souls on social media- Jesus or Satan, I've got you covered. 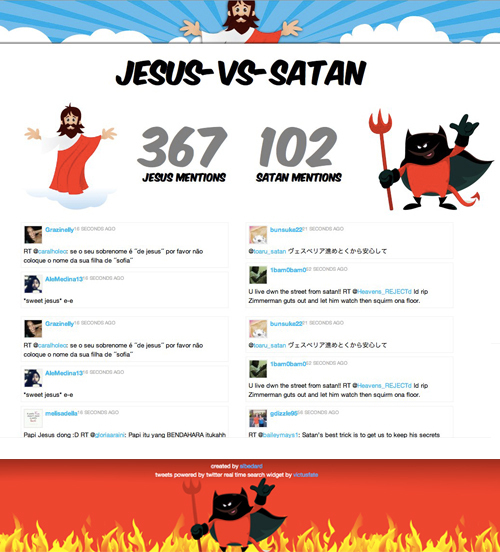 I made this site that counts the number of Jesus mentions vs. Satan mentions in real time. It can be hard to watch Reality TV without being snarky. 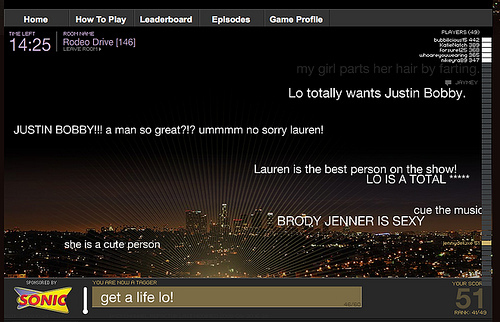 Backchannel was a game created to reward you for snark while watching MTV’s “The Hills.” I worked on UI design for it while working with the very smart folks at Area/Code. While watching “The Hills” players assume the role of “tagger” or “clicker.” Taggers comment while clickers promote comments they like best. The best tags win the most points. It’s kind of like a competitive chat room, and very fun to play. 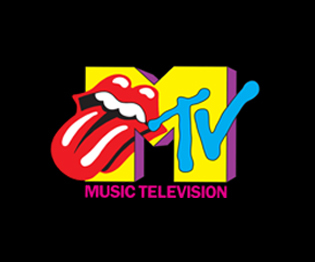 Attaching digital content to physical objects was all the rage in 2010. Stickybits was created to let you do just that. Scan anything with a barcode and attach a photo, comment, song, or file to the object. 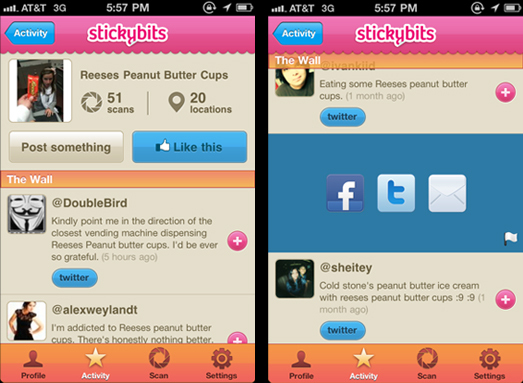 I worked on Product Strategy and Mobile App Design for Stickybits. 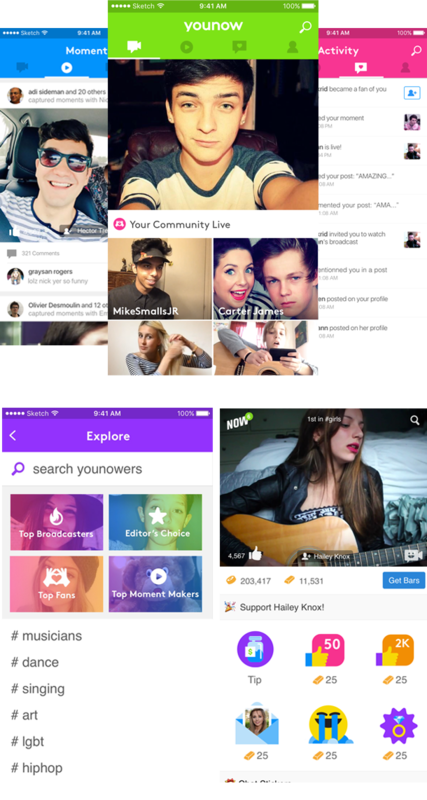 Younow is a community of teens that love livestreaming. 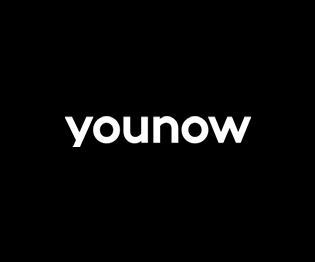 Along with live broadcasting, Younow has a virtual currency and gaming layer that allows some broadcasters to make a living off tips from their audience. I joined the company in 2015 as Design Director to define and prototype new features, modernize the app and build out a design department. In 2007 while at ITP I took a 3D class and a Mobile Computing class learning how to build SMS apps (smartphones weren't around yet!) Combining what I learned in both courses, I built a 3D shark tank and asked users to send themselves in as bait via SMS. Each person who sends in a message appears as a fish in the tank and hopes to survive the shark. 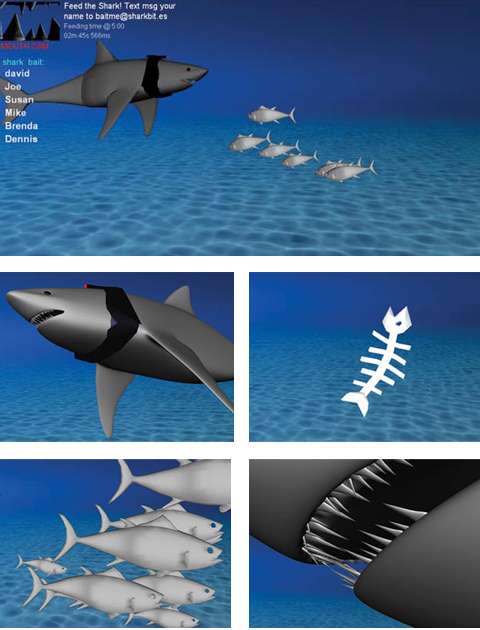 I built Sharkbites with Maya, Virtools and a little PHP. I built Trigr in 2007 for my ITP thesis project. I asked 35 people to document their lives at my command using camera phones. I sent several daily text messages asking them to “shoot!” which meant take a picture of whatever was going on in that moment. The photos were uploaded to Flickr and tagged with each user's name, date, and time of the Trigr message. I built Trigr with the Flickr API and PHP. This project was an attempt to push the social norms of photography (ie- only photographing special moments like vacations, birthdays, holidays, beautiful things, etc.) My goal was to explore whether I could connect people to each other by asking them to share moments of their lives which were not self selected. I loved the results, as each person's daily habits, rituals and patterns were documented. The photos are not beautiful, but the lives they captured are.